We are your go-to Germantown locksmith committed to providing quality service to Germantown, MD and surrounding areas. 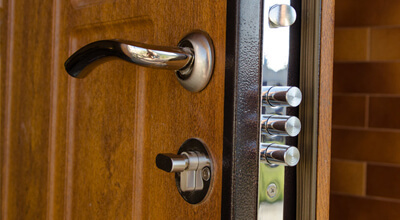 All of our locksmith and door technicians have 5+ years of experience in lock installation, repair, and rekey, and door repair and installation. We are equipped with the best tools in the trade to meet all residential and commercial needs. We also understand the importance of keeping homes and businesses secure. This is why we work with you to understand your individual needs in order to provide the best solutions that fit your budget. Each member of our staff is dedicated to delivering fast and friendly service. We specialize in 30 min response times, competitive and up front pricing, and provide free quotes for your convenience. 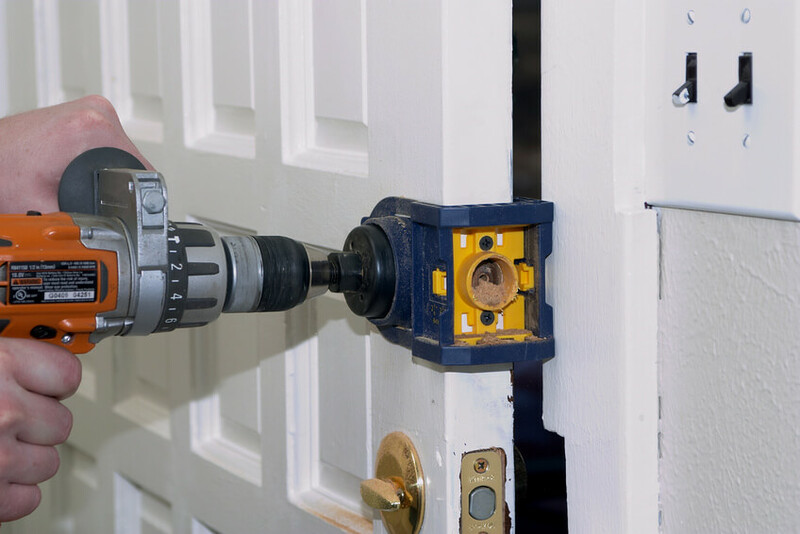 What we provide to our customers is a total package and one-stop shop for door and lock repair and installation needs. 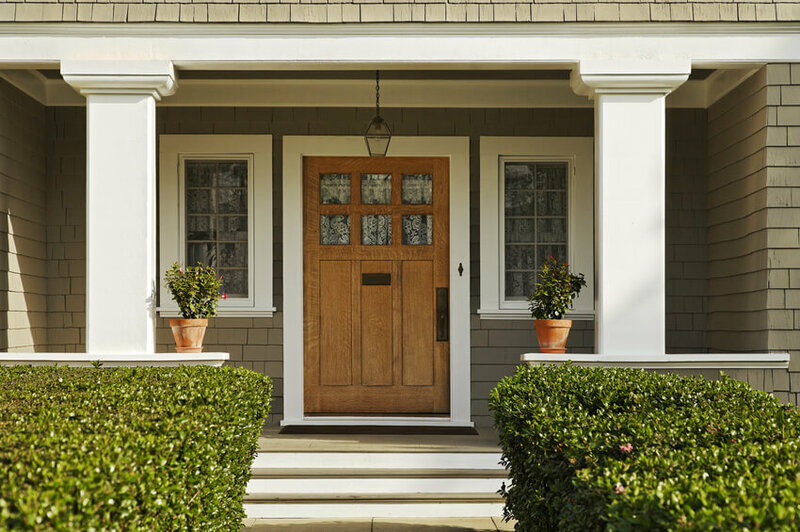 Pairing security systems and high-quality locks are the best way to ensure your home or business is properly protected. 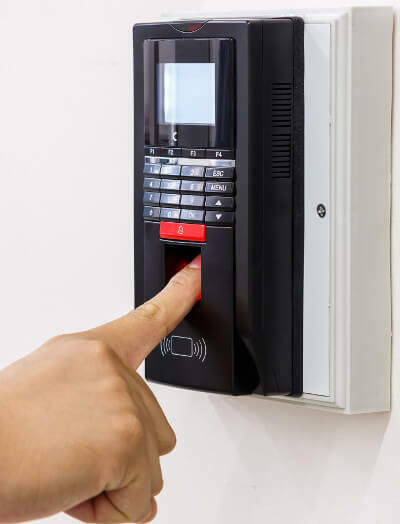 We make it easy for you to customize your security measures with our fast and reliable service. We provide complete locksmith service and full door installation and repair to meet your home’s, office’s, garage’s, and car’s security needs. We understand that you want to keep all of these things safe and secure and installing a properly functioning lock is the place to start. We also understand that emergencies and lockouts happen, usually at the most inconvenient times. For this reason, our techs are mobile and work 24/7 so you can call us anytime for service after hours and even on weekends and holidays. Installation of your purchase is completed in a timely manner so you can feel safe as soon as possible. Our services are designed to get you on your way will little hassle and minimal frustration. We value your time so we make it a point to adhere to schedules and timetables. Take a look below for a more in-depth description about our products and services. We know locks. We know doors. We know how to help. 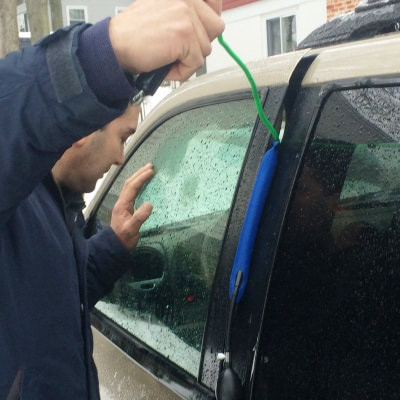 Full-Service Germantown Locksmith in Maryland https://mdgermantownlocksmith.com/ 3.9/5 based upon 18 reviews. 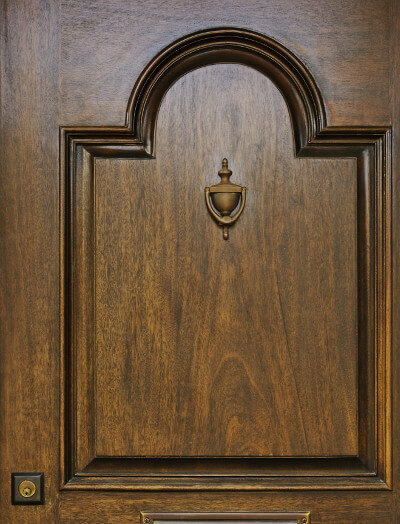 24/7 Door Installation and Repair and Lock Services for Germantown Maryland .